FOOD AND BEVERAGE VOUCHERS FOR EVERY SWIMMER! TEAMS OF 10 RECEIVE A FURTHER $65 VOUCHER! 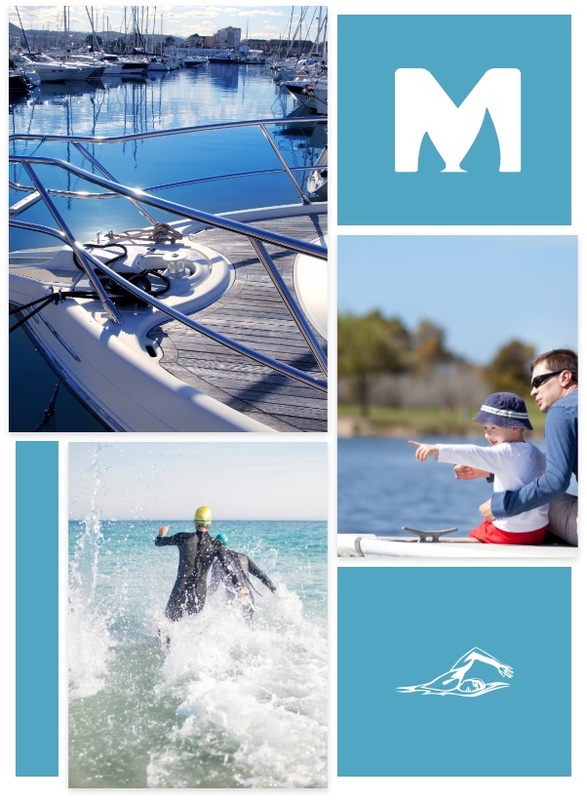 The Marina Swim is Perth’s newest open water swimming event taking place on Sunday, 24 March, 2019. 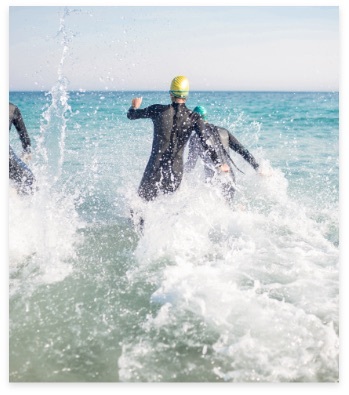 Hosted in the beautiful clear and calm waters of The Marina, Mindarie, swimmers will be able to experience open water swimming without exposure to the oceans elements. This unique experience is coupled with the best spectator viewing and post swim entertainment options we have ever seen at a swimming event! To make it easy to enjoy the celebration, we are also offering food and beverage vouchers to each and every participant PLUS a $65 voucher per 10 people registered in a team. There is not an event in Perth with such amazing incentives to get involved! There are three distances to choose from. 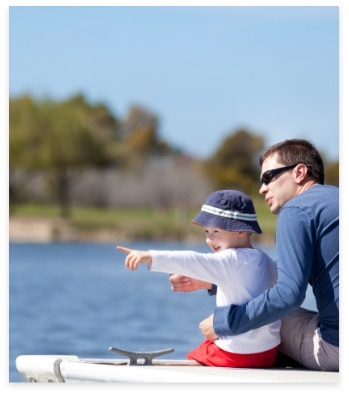 The Splash and Dash is ideal for junior and novice participants. 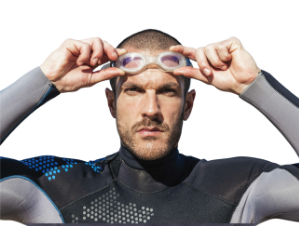 The perfect introduction to open water swimming, without the wind or the waves to contend with. Splash & Dash swimmers receive a $5 voucher to redeem after the swim at the Indian Ocean Brewing Co., The Boat, or the Cabana Pool Bar & BBQ. 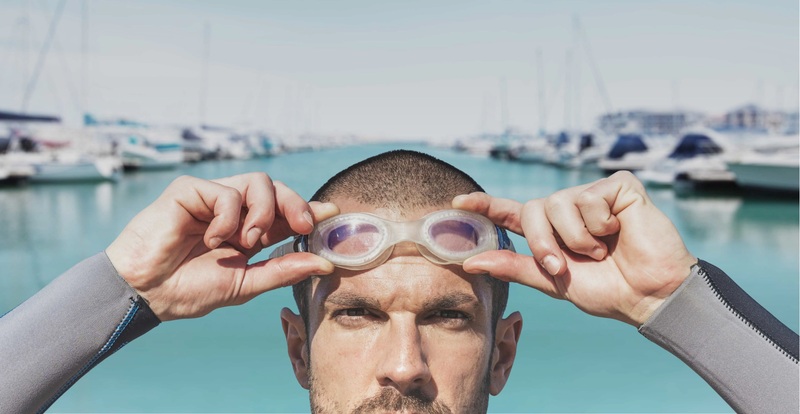 The perfect distance for the recreational swimmer, the Classic course is based entirely within the confines of the Marina. This makes the Classic a perfect choice for those not wanting to be challenged without the exposure to open ocean conditions. 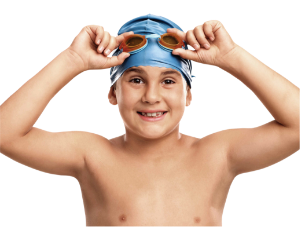 Classic swimmers receive a $7 voucher ($5 for children) to redeem after the swim at the Indian Ocean Brewing Co., The Boat, or the Cabana Pool Bar & BBQ. An endurance swimming event, the Club to Pub commences at the Quinns Mindarie Surf Life Saving Club, just North of Marina Mindarie. Swimmers will take a direct route south and into the Marina. Here they will navigate the calm waters to finish their 2.5km journey. Club to Pub swimmers receive a $10 voucher ($5 for children) to redeem after the swim at the Indian Ocean Brewing Co., The Boat, or the Cabana Pool Bar & BBQ. The Marina will be closed to boats throughout the event, making this a very unique swimming experience for all involved. Numbers are strictly limited, so register early to avoid disappointment.